While Hollywood has always been very fond of remakes and spinoffs, it has more recently developed a fascination with female-centred continuations of beloved cinematic adventures and established franchises. From the 2016 Ghostbusters reboot to the upcoming The Expendabelles, The Hustle and The Rocketeers, several female-led reimagining are bringing old tales back to the big screen with a new twist. 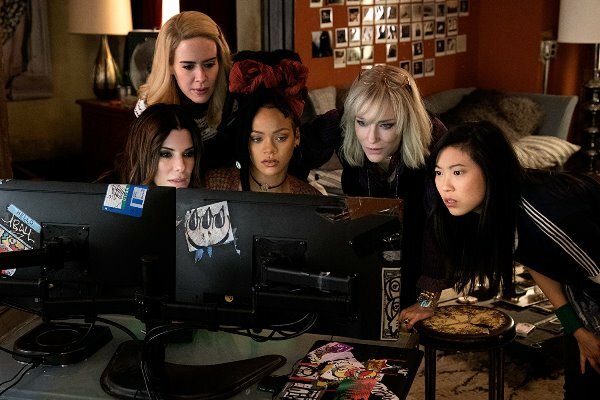 An example of this phenomenon currently in cinemas is, of course, the much-talked-about Ocean’s 8, the all-female spin-off from Steven Soderbergh’s Ocean’s trilogy. The action-comedy is centred on the character of Debbie Ocean (Sandra Bullock) – the younger sister of the (probably) late Danny Ocean – who is trying to pull off one of the biggest jewellery heists in history, while settling a score in the process. Just paroled from prison, Debbie wants to carry out a robbery she had been planning during her five-year stint in jail. Her target is the Toussaint – a $150 million necklace that will be worn by the famous Daphne Kluger (Anne Hathaway) at the lavish Met Gala. 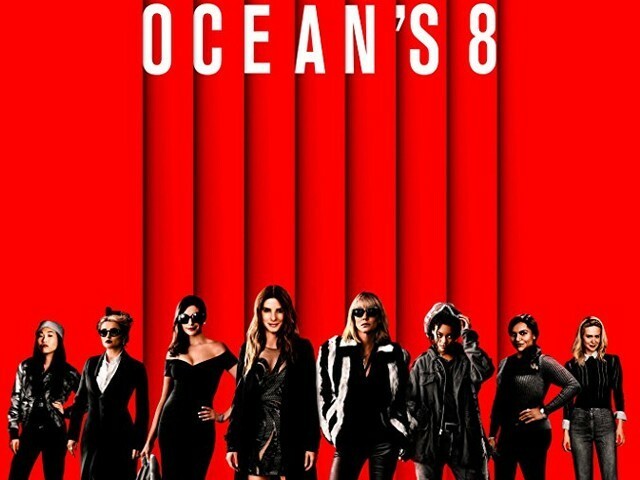 To steal the necklace, she assembles a team of skilled crooks: her former partner-in-crime Lou (Cate Blanchett), financially struggling fashion designer Rose Weil (Helena Bonham Carter), profiteer Tammy (Sarah Paulson), jeweller Amita (Mindy Kaling), hacker Nine Ball (Rihanna), and hustler Constance (Awkwafina). Together, the ladies must execute a sophisticated plan to get their hands on the bounty and not get caught in the process. But the heist is never as thrilling as it should be. Ocean’s 8 is a typical, by-the-numbers heist caper that never turns into something special. 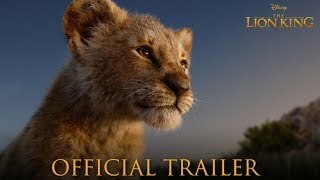 Directed by Gary Ross, the film is competently made and visually impressive, but not the masterpiece you would expect given the amount of talent attached to the project. There isn’t anything particularly ingenious about its plot. The obstacles are often disappointingly easy to overcome; everything falls into place a little too easily. Plus, as with many heist capers, a lot of the proceedings require so much suspension of disbelief that it gets exhausting. Other than the gender swap, the film brings nothing new to the genre. 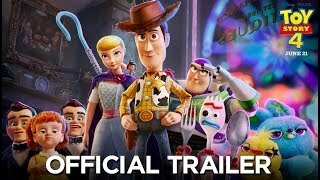 Its lack of originality may stem from the fact that the movie is in essence the spinoff of a remake, since Soderbergh’s Ocean’s trilogy was itself based on the Rat Pack film Ocean’s 11 (1960), and is essentially following a long-established template. But to their credit, the talented leading ladies at the heart of the film effortlessly elevate the mediocre material they have to work with. 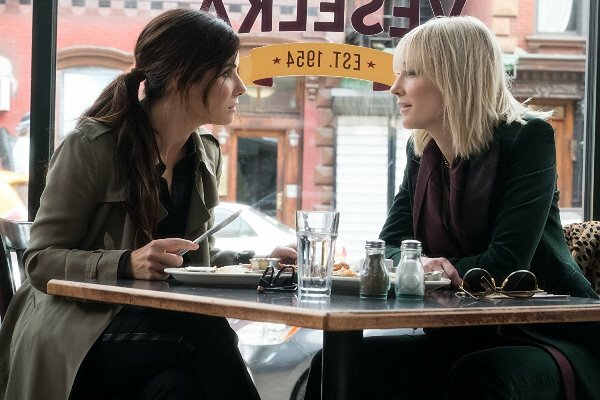 Ocean’s 8 is a rewarding opportunity to watch the terrific Bullock and Blanchett working together, their partnership smoothly driving the film. Hathaway steals the show in the guise of an airheaded celebrity whenever she’s onscreen. And Carter is always fun to watch. The rest of the supporting ensemble, however, often doesn’t have as much to say or do and little reason to interact, which gives them a lesser chance to develop their characters and build chemistry. The main cast, on the whole, is stellar. The problem here lies in the dull writing and the fairly standard execution. It’s good to have female presence onscreen, but it would have been even more rewarding to have the same behind the camera. Recruiting a female director and an all-female writing team could have perhaps given the movie a different voice and perspective. The film could have also used some more energy and tension, and more issues that weren’t resolved within 10 seconds. And a bit more amusing banter would have also helped. 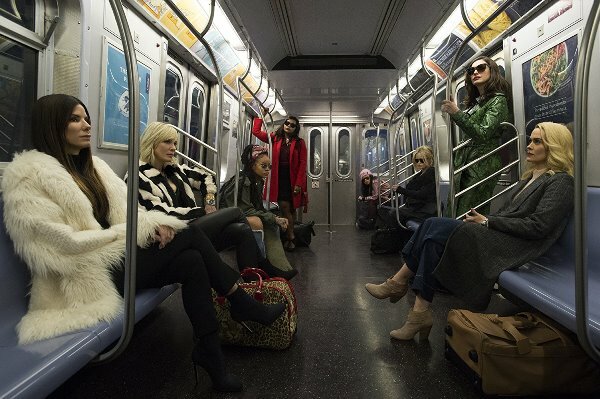 As it stands, Ocean’s 8 isn’t quite as fun as the trilogy that spawned it, and the heist it’s built upon is perhaps too slick for its own good. But it will help you while away a lazy summer evening, and it will definitely fill the “all-female heist caper” void in your life.